Long-term Contribution. Not Just Hiring. The first and only headhunting service that literally commits on ‘After Hiring’. Our core value propositions consist of two parts; “Acquiring Talents which pertains to Talent Acquisition” and “Who Perform Consistently which pertains to Talent Management”. 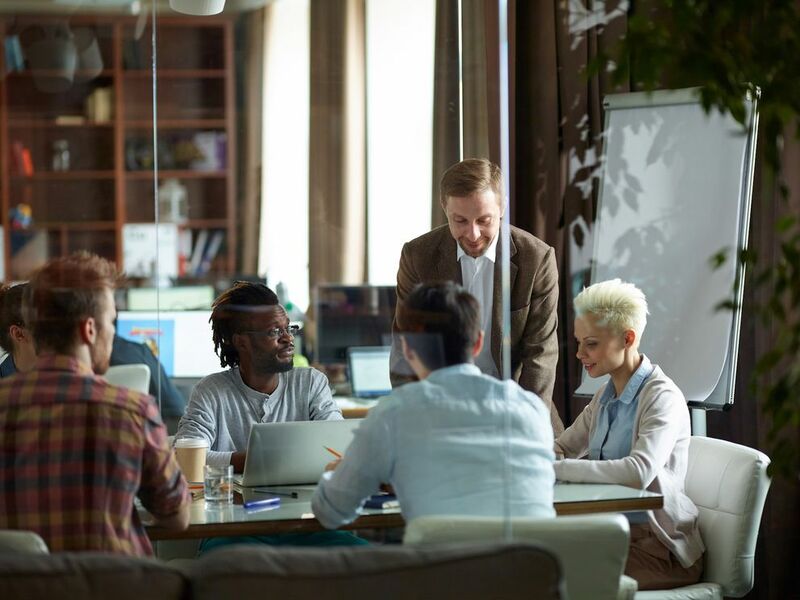 After we help you acquire the employees, we still, sit with you and ensure they are enjoying their work and performing consistently well for 3 years. ‘We put our commercials at stake’ to ensure that they will stay with your organisation in the long run. We will stop charging, if we fail to retain these employees or you decide to terminate them before our proposed time frame. 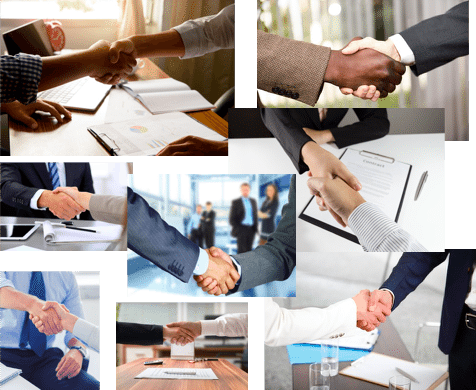 As In-house recruiters, we have been wondering why there are so many photos of ‘handshakes’ on websites, brochures, or job ads of recruitment agencies or job portal websites as if ‘handshakes’ are the core value propositions of those recruitment services. For HAKU as In-house recruiters, we strongly believe, ‘Value’ only lies after the handshakes. Active job-seekers are not always best candidates. We only focus on consistent high-performers and encourage them to work with you. ‘Nightmare hiring’ does not make anybody happy. Our multi-layer and multi-angle thorough screening enables to avoid future risks in those nightmares. Great candidates have great choices. We are specialized in letting people realize the reason to join you. This is where HAKU redefines and leads the industry. Surprisingly, this has never been included in usual recruitment services till date. We keep tracking satisfaction and expectation of both employee and the organisation. Small change today. Big benefits in long run. Discover how HAKU can help you succeed in recruitment in the long run.